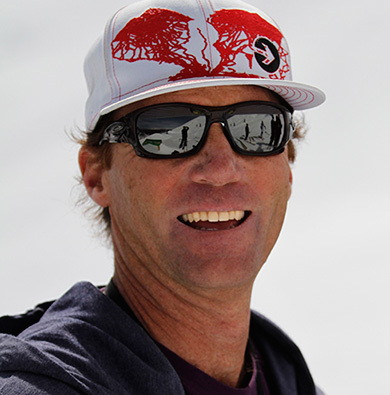 Camp director John Smart is a 2 time Olympian and 10 year member of the Canadian National Freestyle Team. 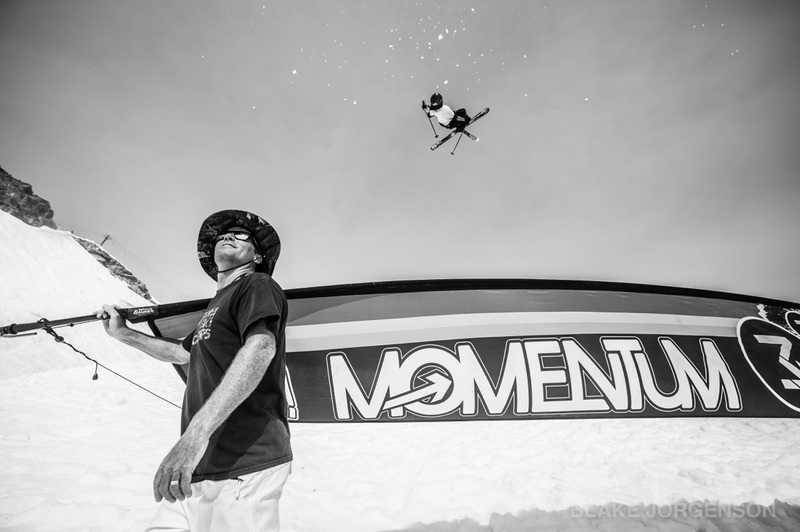 He started Momentum Camps in 1992 with his wife Julia, the same year he competed in the first ever Olympic Freestyle event in Albertville, France. His plan was to bring in all his buddies to coach the sport of mogul skiing, the only criteria was that they had to have won a World Cup medal in order to coach. Over the years, this criteria has changed little with the requirement that the coaches, whether moguls or freeride, must be ranked amongst the best in the world and have the ability to motivate and inspire through their positive personalities. The results speak for themselves…Momentum has helped produce a new breed of the best skiers in the world and now many are back as coaches.